BUT DON'T TAKE YOUR EYE OFF THE GAME! 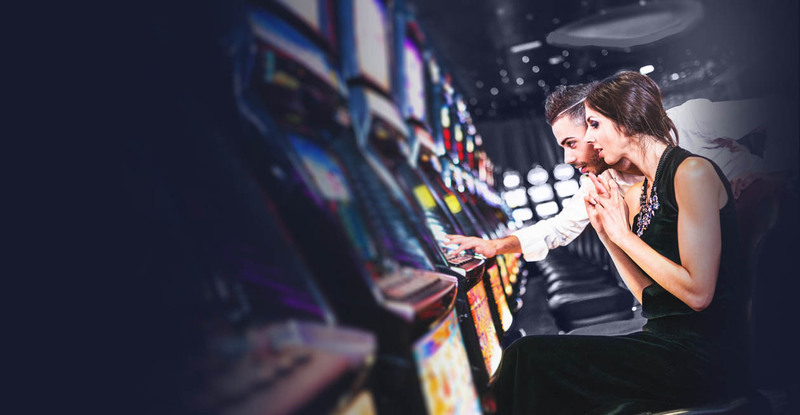 The Oracle is rare among casinos in Malta, not only for its spectacular sea front setting on the shores of the Mediterranean, but also for its easy-going, relaxed atmosphere. Earn Points, Purchase & WIN! 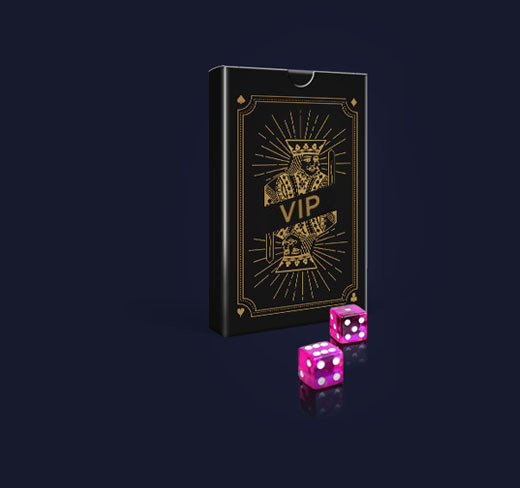 The Four Season Lottery is back for 2019! 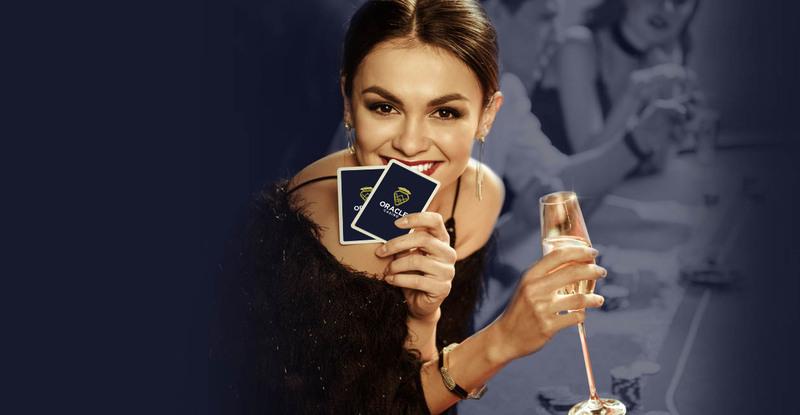 Are you a poker pro? Don't leave without your silver! 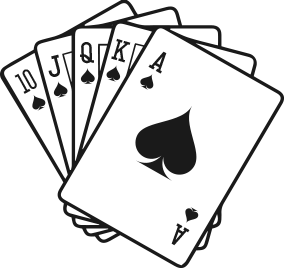 Get you hands on that SPIN button!! Take time out to enjoy the Oracle Casino Bistro, a place to relax and catch up with friends. The Bistro is a modern, city-style restaurant within the casino itself. We have created an a la carte menu which blends the flair of international dining with distinct colours and flavours of the Mediterranean. 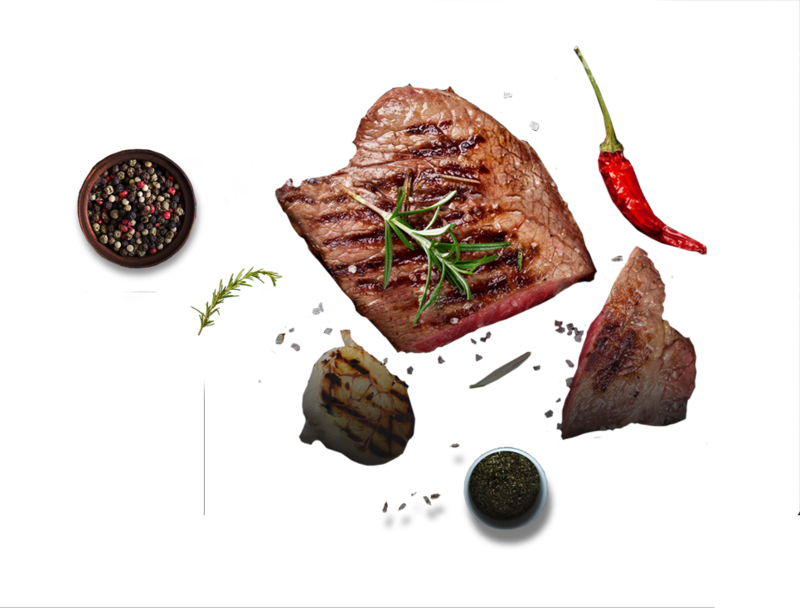 Choose from a variety of antipasti, pasta dishes and fresh fish to a selection of contemporary specialties and grills. 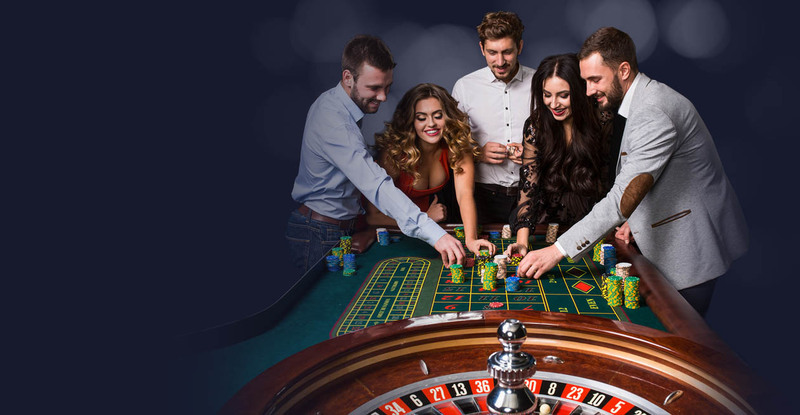 With regular themed evenings and nightly live entertainment, the Oracle Casino and the Oracle Casino Bistro uniquely combine to give you two nights out in one, the fun of the Casino with the pleasure of dining. Look for special promotions given regularly. 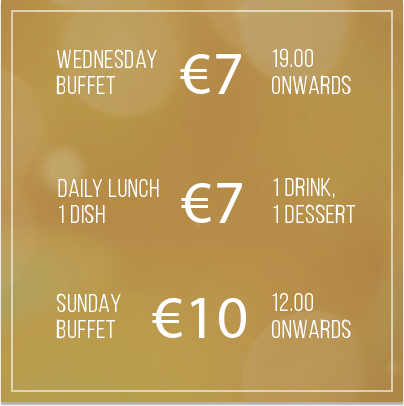 The Oracle Casino Bistro is open daily for lunch from 12pm till 3pm and for dinner from 7pm till midnight from Wednesday to Sunday. Benefit from Our Loyalty Membership Card. 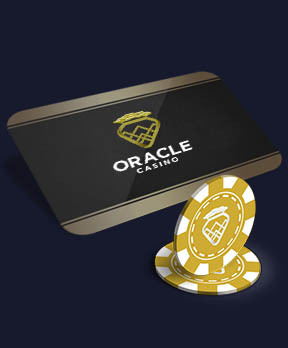 The Oracle Casino is owned and operated by Tumas Gaming Limited a fully owned subsidiary of the Tumas Group and is licensed and regulated by the Lotteries and Gaming Authority of Malta.